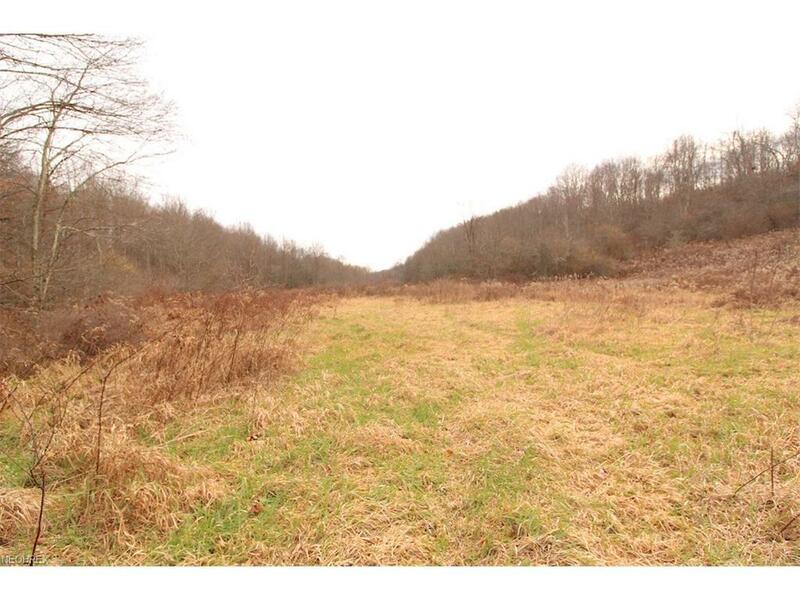 63+ acres of recreational property. 10 acres tillable ground with remaining property in woods. Plenty of thick brush and crabapple thickets. Hardwood ridge with nice young oak stand. Small creek running through east side of property. Several building sites. Nice rolling topography. Great hunting parcel. Electric at road. Mineral rights are reserved by previous owner.